With one dollar a day - or $365 or more annually - you can support our programming all year long. It also gets you into the exclusive group of Hunger Fighters, known as LEGION365. These members deserve to be recognized so our community partners are treating them to restaurant deals, local discounts, ticket priority and early invitations to Food Shuttle events. Here's how it all works. Donate $30 or more every month or $365 or more annually. 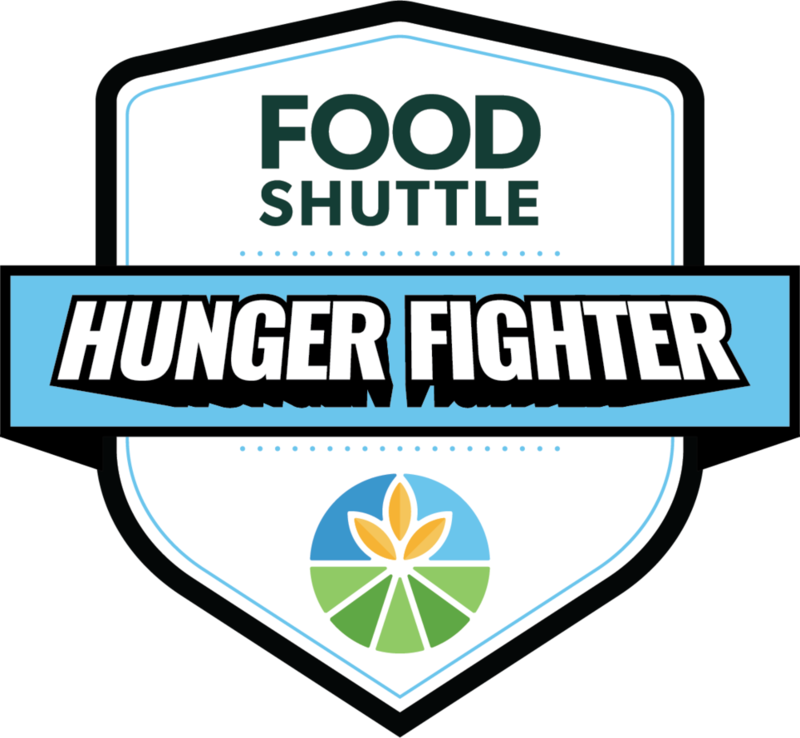 You'll receive a Hunger Fighter membership card in the mail. Present your membership card at the businesses listed below to receive your discount. Discount cards are valid from June 1, 2018 - July 1, 2019. 10% off your purchase at any Triangle location. Receive 10% off your order at any local Happy + Hale. From Sunday through Thursday, receive 15% off at any Lilly's Pizza location. Receive 15% for you and one guest at Mandolin. 20% off North Carolina FC and Courage tickets. 20% off classes at Raleigh and Cary studios. 10% off for you and one guest. Be sure to visit this page frequently, as we continue to build our list of local business partners.